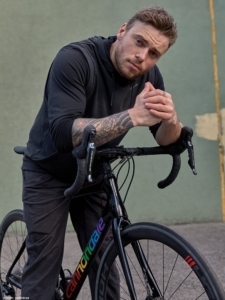 Here is an incredible interview in HIV Plus Magazine with Olympian medalist, Gus Kenworthy, and AIDS/LifeCycle Ride Director, Tracy Evans. Kenworthy shares his excitement for participating in this year’s Ride and lays out his goals as a participant. Tracy Evans talks about her enthusiasm for cheering on Kenworthy, her commitment to “getting down to zero,” and the joy that comes from watching true heroes accomplish incredible things. 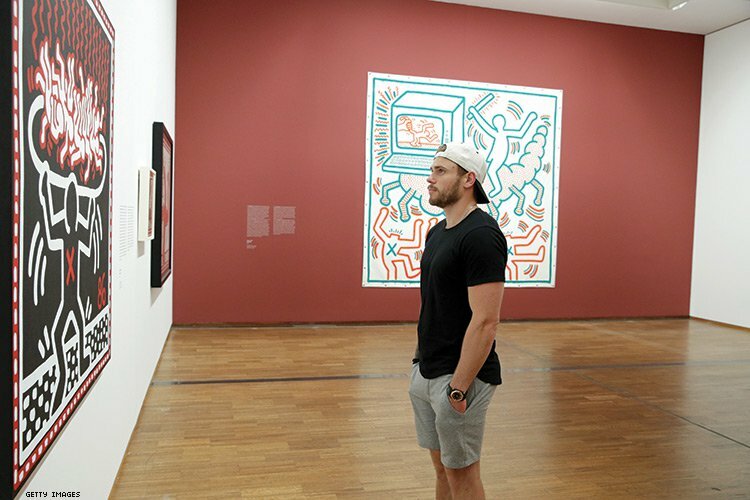 “Today, Kenworthy continues to share with his 1.7 million social media followers affirming messages about coming out, love, and self-expression. What’s more, he’s now using his fame to combat HIV and the stigma that remains around the virus. To help change that, Kenworthy recently announced his planned participation in AIDS/LifeCycle 2019, pledging to raise $1 million to fight HIV. This June 2–9, the Olympian will join over 2,000 cyclists on a seven-day, 545-mile trip from San Francisco to Los Angeles. Read more about the interview here!